What is a Power Reader, anyway? According to BEA, power readers are “book lovers, fans, and avid readers.” They are also aspiring authors, bloggers, and book club members. They are the people who use (and abuse) their bookstores, local libraries, and Amazon Prime accounts. The “Power Readers,” nebulous term as it is, are the members of the public who are willing to travel to the Javits Center and pay the affordable but definitive price of admission to scope out what publishing has to offer them in the coming year. And snag as many books and advance reader copies as their tote bags can carry. The early bird gets the book worm. 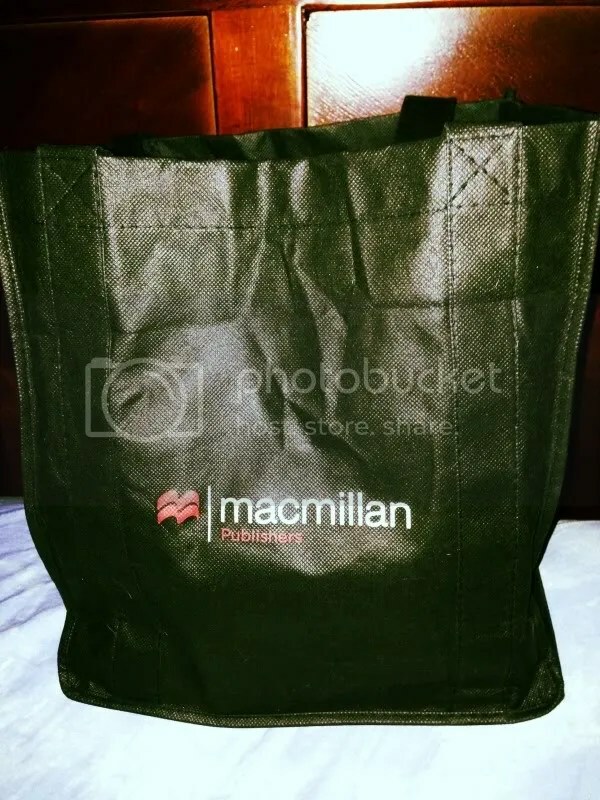 Macmillan offered a tote bag filled with their titles to the first 1,000 Power Readers who checked-in at BEA. The Javits Center opened its doors at seven in the morning, which meant I was there not too long after to win my prize. The Macmillan giveaway was great encouragement to come early, and even though I had to wait in line until 9 for the floor to open, I could squee over my new books. I’m most excited to read the ARC for Havisham: A Novel. 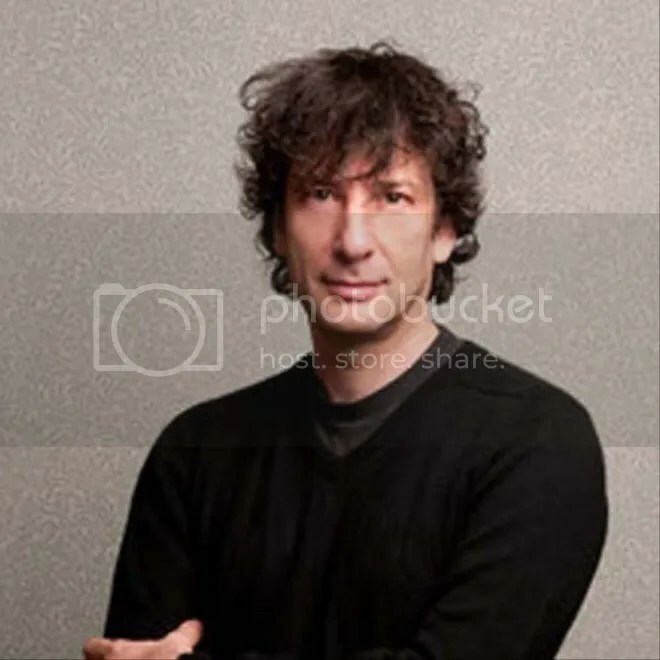 Also, since we were early, I got to meet other book lovers, get familiar with the day’s events, and spot Neil Gaiman on his way to his author event scheduled for later that morning. And lo, the fan girls saw him walk by–and it was good. Pets are welcome–the inflatable kind, that is. One of the first things we noticed from our entrance point was a bunch of people with animal balloons. Really cute ones. So we found the source: a children’s picture book series published by AMO Publishing. The series follows a different animal in each book, and in the back of every book there is a helium balloon that can be filled (and refilled) in the shape of the book’s featured animal. I thought it was a brilliant book/toy combination. We both got balloons in the shape of dogs. Priscilla got a white Pointer and named him Spot. I named mine, a brown and black Dachshund, Spartacus. We both asked the baloon-maker to autograph them. It was our first “signing” of the day. The dogs on a blog. It wasn’t my main focus for BEA, but I couldn’t help but notice all the noticeable people that were a part of Power Reader day this year. The news quickly spread that Jim Carrey was signing copies of his new children’s book. I learned from different exhibitors about how crazy it was when he’d been there the day before, with his bodyguards being more prominent than he was. Another comedian, Jim Gaffigan, spoke about his new book and did a signing (with a line that wrapped around the booth). At another point, I saw a sizable group of people surrounding Chris Matthews, who was also doing a signing. While the celebrities who do books can get on the cloying side, it’s great to have Power Readers excited about their projects, which leads to excitement about books in general, which is what all readers want in the first place. 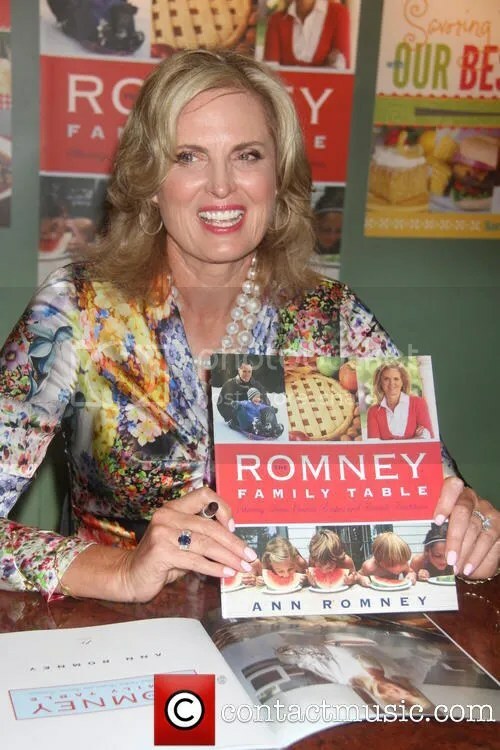 Except for Ann Romney. Go home, and take your cookbook with you. So that’s it for today. Check back soon, where I pick up the Ellora’s Cavemen, sample some rugelach, and meet more authors!